Extremely Motivated Seller - M1 Exposed First Class Office Building Invest or Occupy - Must Be Sold! 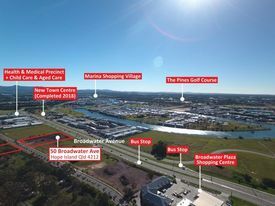 The Jared Johnson Lachlan Marshall Team are extremely proud to offer this exceptionally rare opportunity to purchase a Blue Chip freehold property on one of the tightest held and highly exposed Commercial Industrial streets on the Gold Coast. 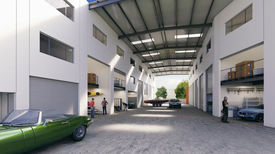 Strategically positioned directly parallel with the M1 Pacific Motorway, this incredible property is exposed to over one hundred thousand* cars everyday and takes advantage of surrounding major operators such as McDonald's, Caltex Fuel Station, Zarraffa's Coffee, Movie World, Top Golf Wet 'n' Wild Theme Parks.